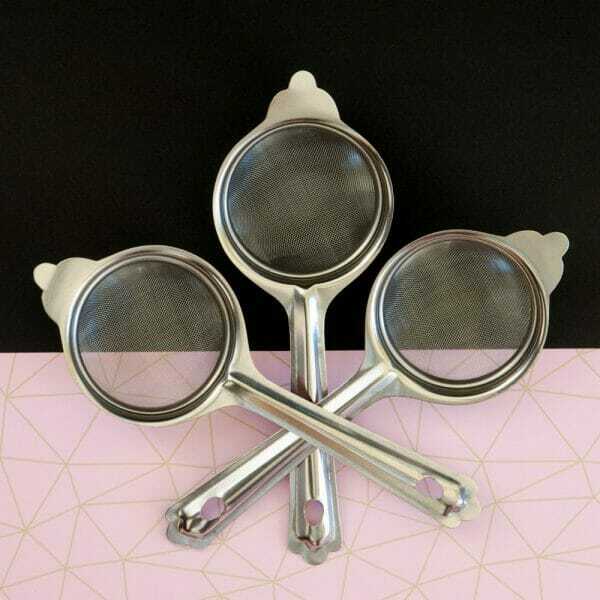 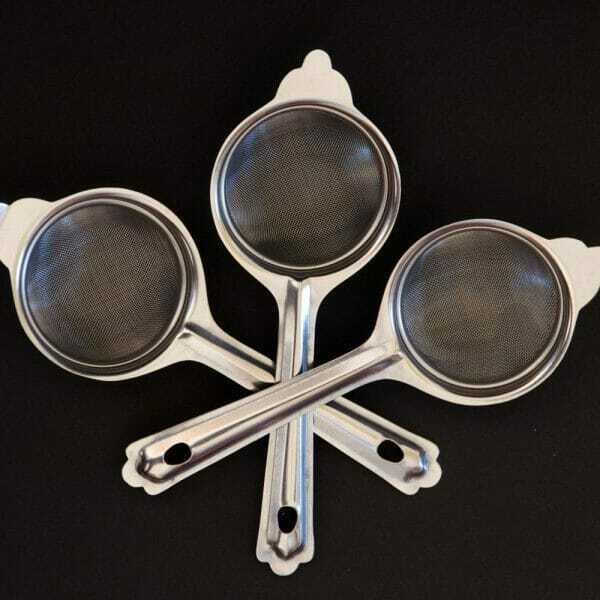 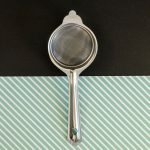 Long handled stainless steel mesh strainer is perfect for straining our Chai Brew and letting all that creamy chai goodness flow through. It is dishwasher safe for easy clean-up. 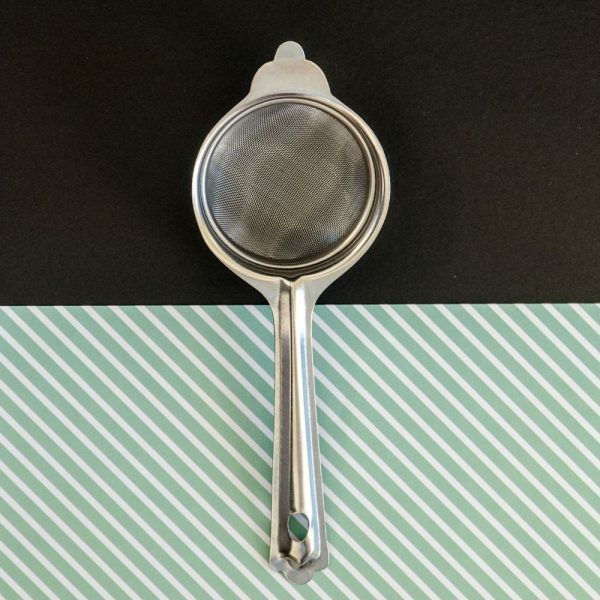 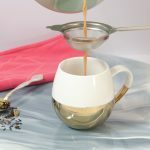 Our tea strainer has a large hanging loop at the end of its handle for convenience. 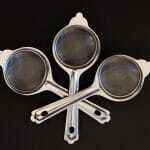 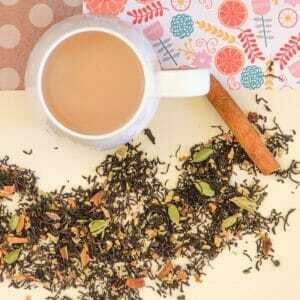 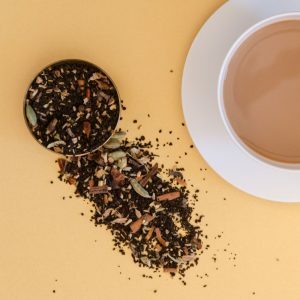 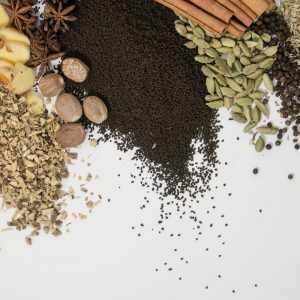 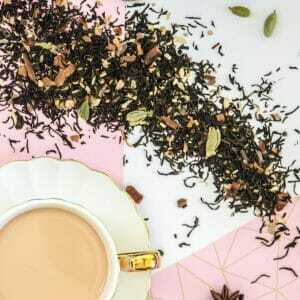 This is a must-have tea tool for any chai guru!